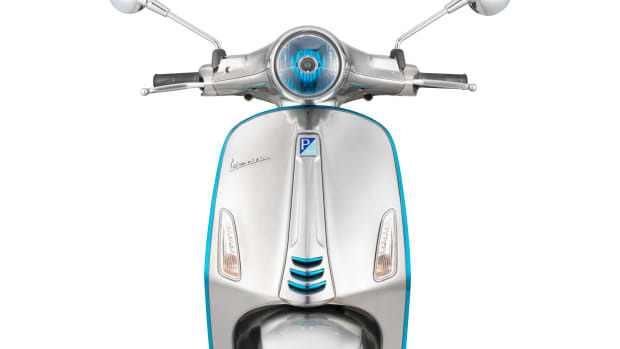 The company reveals its electric scooter plans. 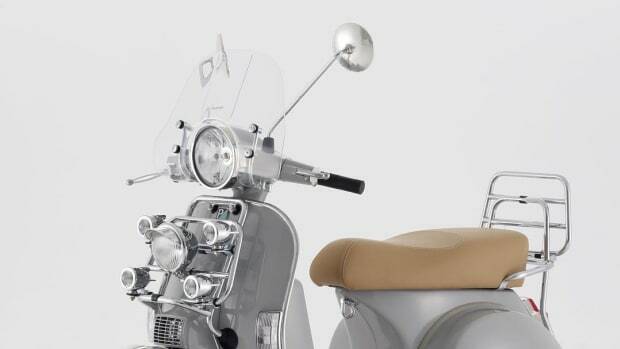 The classic Vespa gets a silvery upgrade. 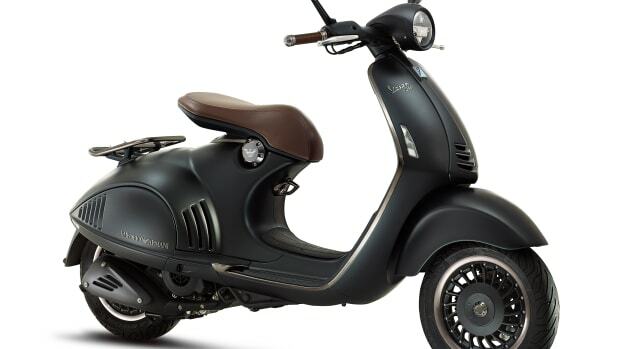 Two legendary Italian brands get together for an exclusive Vespa 946.